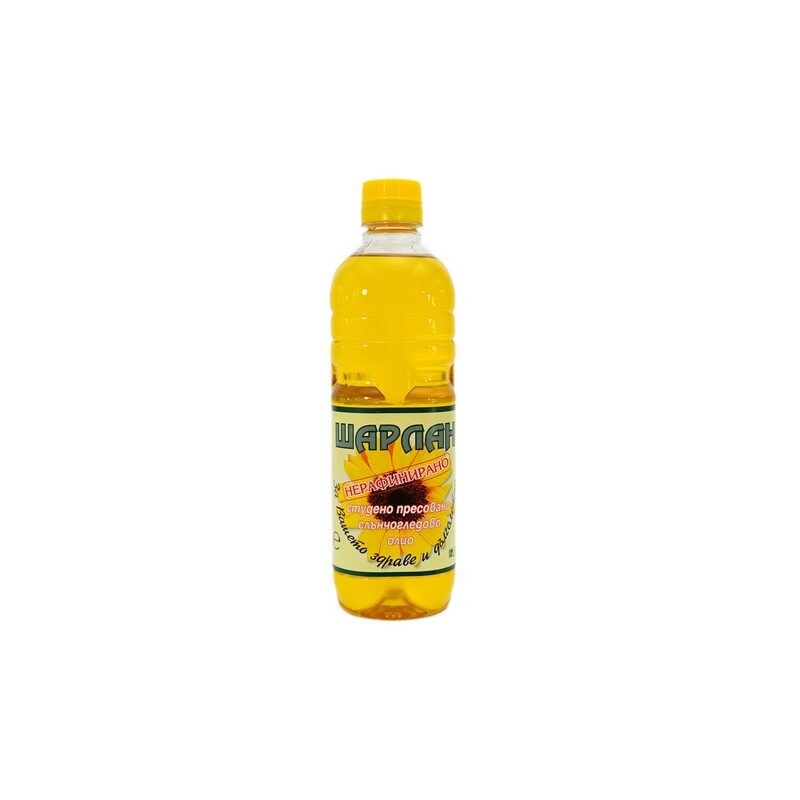 Cold-pressed and unrefined oil has specific flavor of sunflower kernels from which it's done. It is obtained by cold pressing of specially selected, high quality peeled sunflower kernels and subsequent fine filtration without chemical treatment. This ensures preservation of all valuable qualities of the oil. Sunflower oil is extremely rich in Vitamin E and Omega 6 essential fatty acids. It contains large amounts of essential fatty acids Omega 6 and Omega 3, which are an important part of the food intake and in the prevention and prevention of various diseases - cardiovascular, hypertension, arthritis, asthma, autoimmune disorders. Extremely rich in vitamin E / about 43% of the daily requirement contained in 14d of the oil / which is active antioxidant, neutralizing free radicals. Vitamin E regulates the function of the pituitary gland and thus influence the metabolism and function of the gonads and genital organs. Because it is fat-soluble vitamin, it regulates fat metabolism and is important for the muscles. 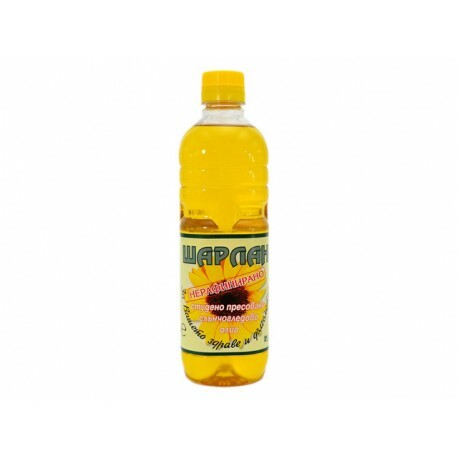 Consumption of food cooked with sunflower oil reduces problems with the gastrointestinal tract and aids digestion. It is suitable for salads, sauces and dishes.